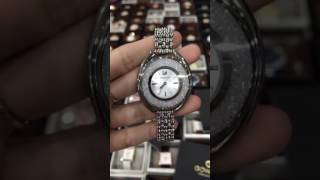 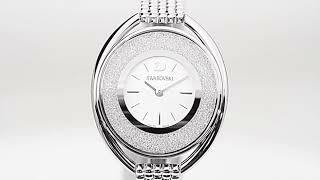 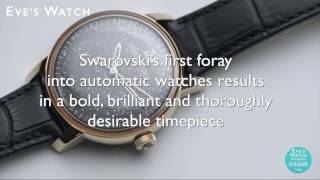 The crystalline oval watch Women Watche is manufactured by Swarovski and was added around January 2019. 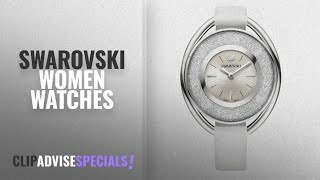 This version of the Women Watche comes in Color : White , Special Features : Water Resistant , Special Features : Swiss Movement , Watch Shape : Oval , Strap Material : Leather , Watch Type : Other , Watch Movement : Quartz. 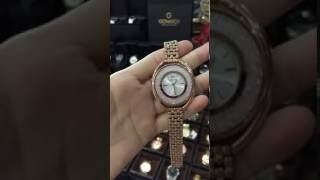 The best price for the Crystalline Oval Watch in Kuwait is KWD 112 sold at Namshi and available with free shipping and delivery within 6-9 days.